The wildlife park is next to the Train Station car park and is an ideal location to have a picnic. There are many interpretation panels full of information on the wildlife you are most likely to find in the park. 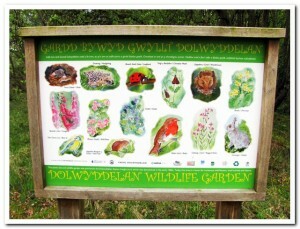 The surrounding area and station gardens are regularly maintained by Dolwyddelan in Bloom and have even won awards! 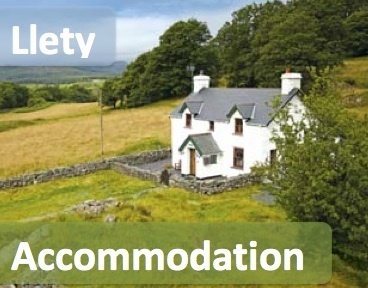 There are seating areas and rubbish bins available and is an ideal location from where to start a walk as parking is also available.